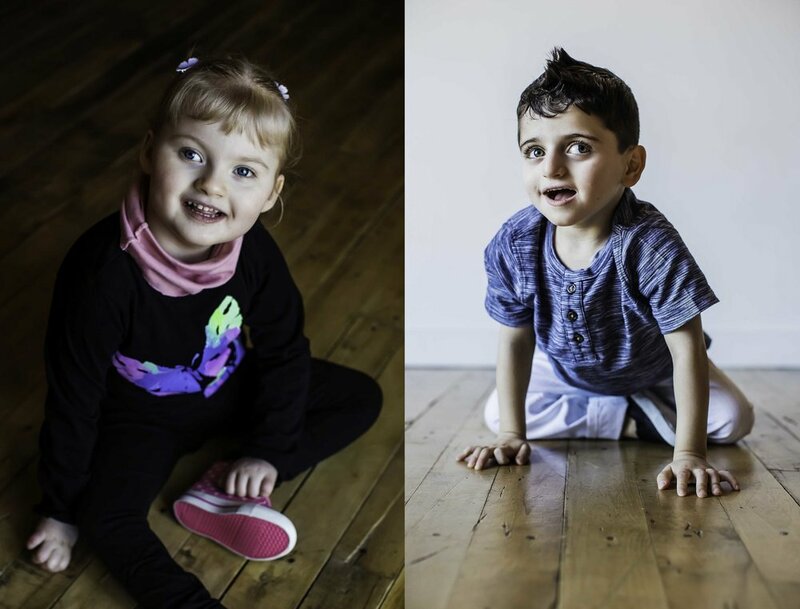 The Canadian Angelman Syndrome Society recognizes the inherent struggles of families with Angelman syndrome and strives to make life manageable, functional and supportive by funding education initiatives, research, and Angelman syndrome community events. This can only be accomplished by the generosity of donors and events such as the CASS Red Gala. Sign up for our news letter, get resources for throwing your own fundraiser, or become a member. The mission of CASS is to provide support to individuals with Angelman syndrome, their families and caregivers through specific and personal educational experience and opportunity for social support with a view to mitigating stressors and challenges that families and caregivers experience daily.